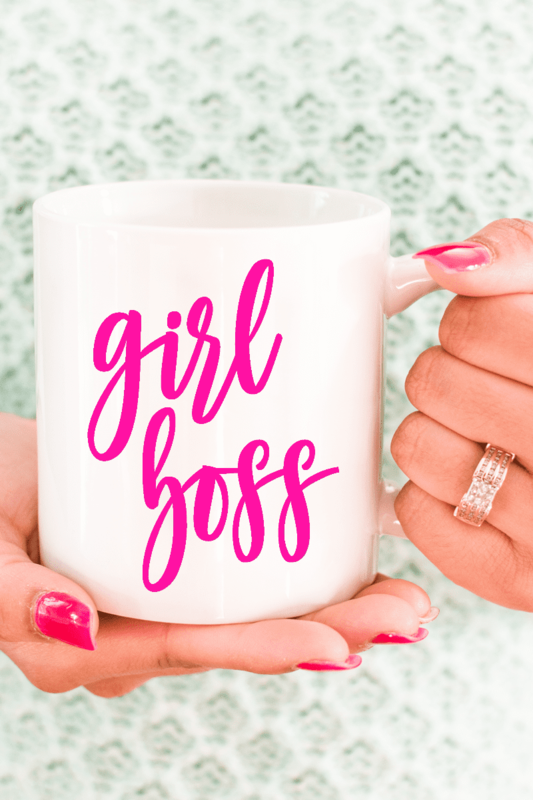 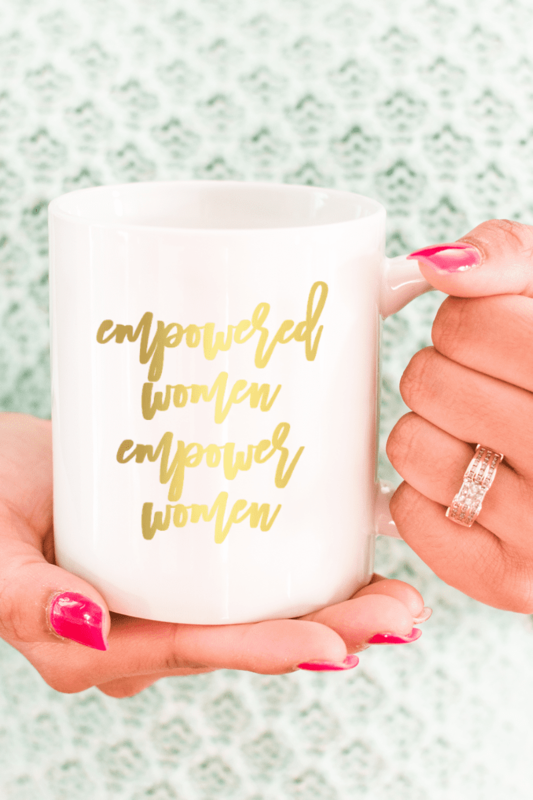 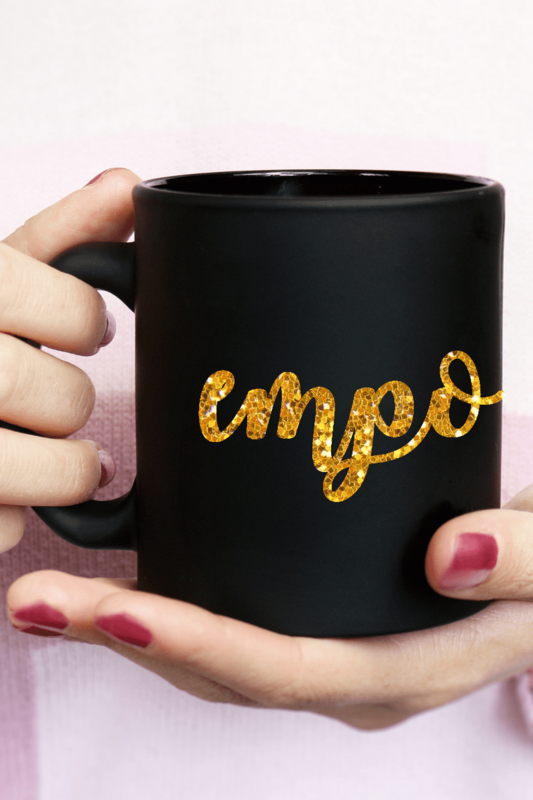 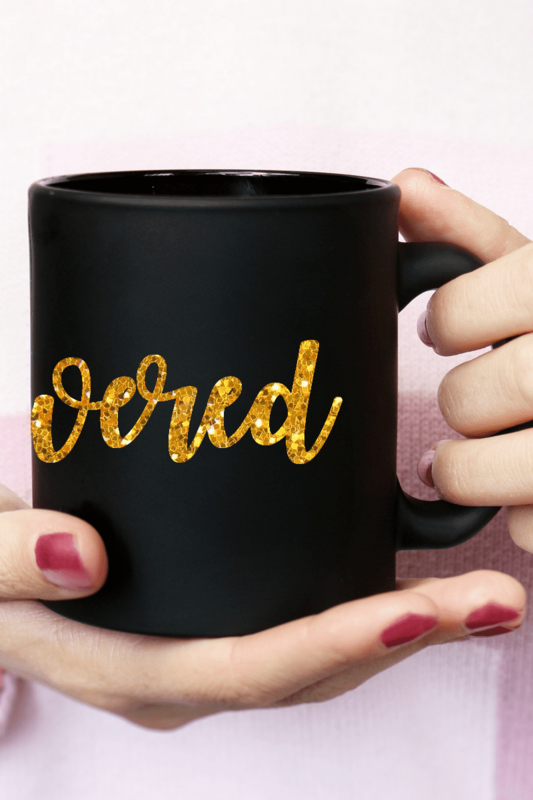 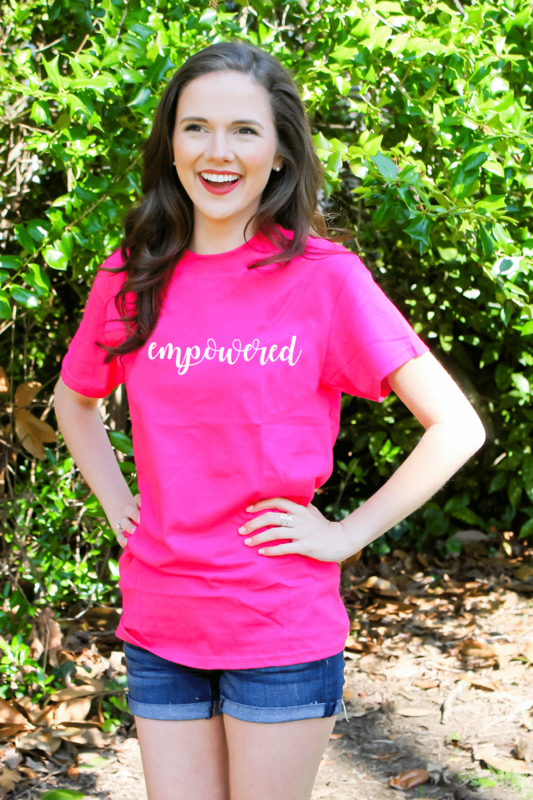 View cart “Empowered Women, Empower Women Mug – White With Gold Foil” has been added to your cart. 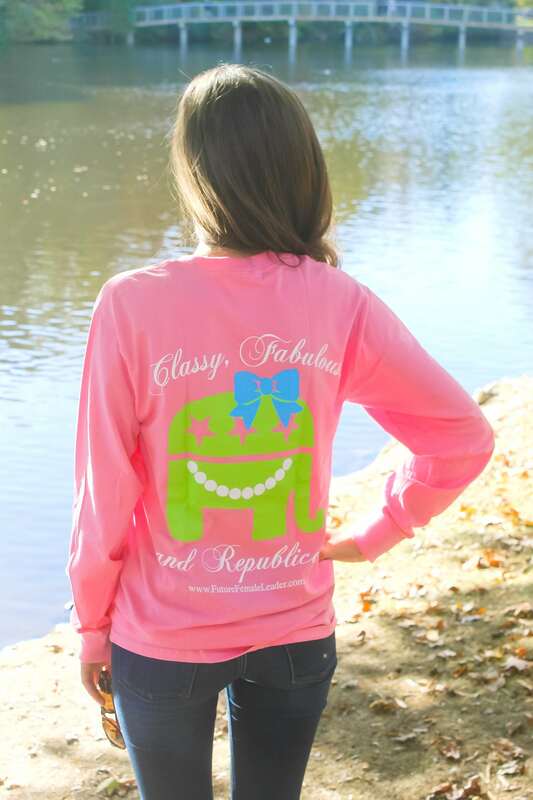 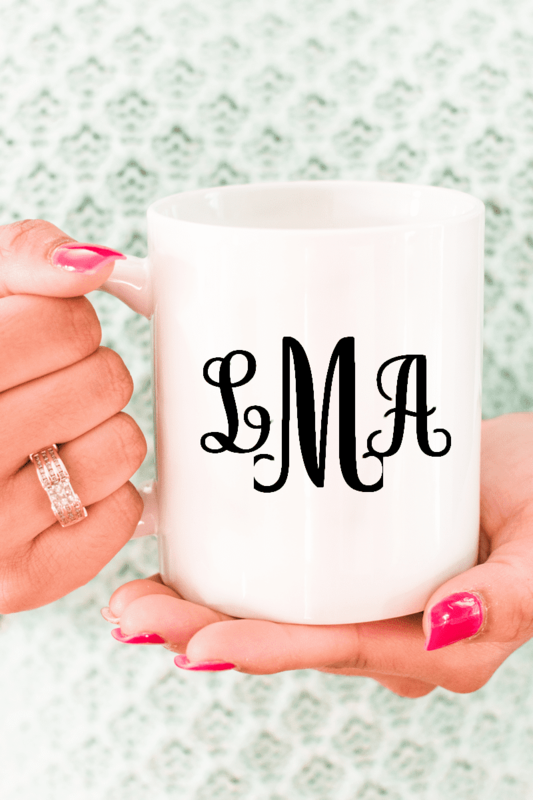 Our monogram mug is a must have! 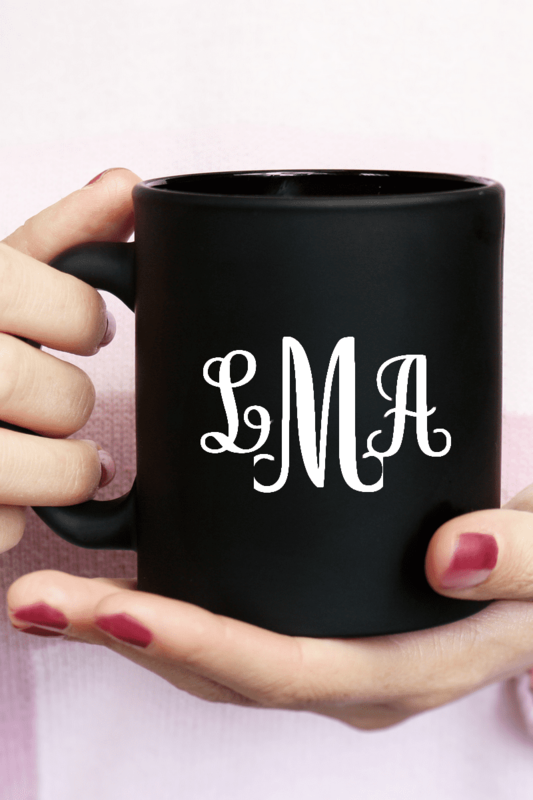 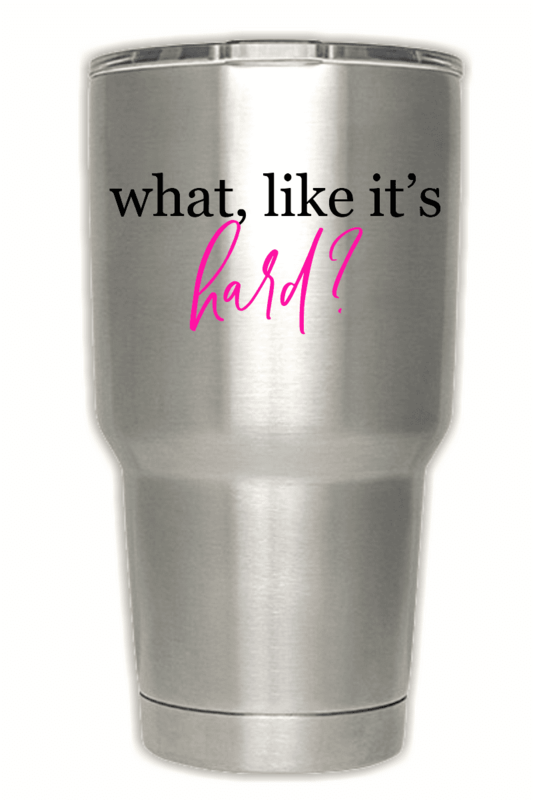 Your monogram applied using heat transfer vinyl onto the mug in your choice of color. Your last name initial will go in the middle and will be slightly larger than the other two letters. Your first name initial will go to the left and the your middle initial will go to the right. 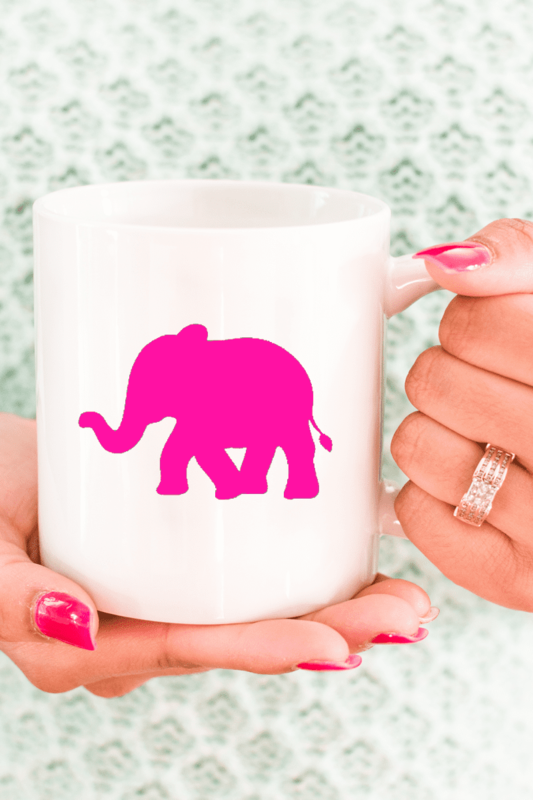 We recommend hand wash only!